Your sponsorship will mean that more children in our SOS Children’s Villages will experience a loving home. SOS Children’s Villages looks after children at risk, who have been abandoned, orphaned, or are from a situation in which the biological parent(s) simply cannot look after them. Coming to live in one of our villages means a new start, and SOS Children’s Villages commits to providing a loving home for that child all the way through to when he or she heads off to live an independent life. During those many years of care, the child will have built up a unique and precious bond with their SOS Mother, an extensively trained caregiver who lives in the family home within the Village, and will have developed bonds of family and friendship with other children that will last a lifetime. To succeed at achieving our mandate we will rely on your support each month. You really are providing a child with a new start and a loving home. On behalf of the child for whom you are making this a reality. Thank you. We can’t do it without you. As the sponsor of an SOS village you can help support the loving care, health, education and supportive community life of children who have been given a new home through SOS Children’s Villages. 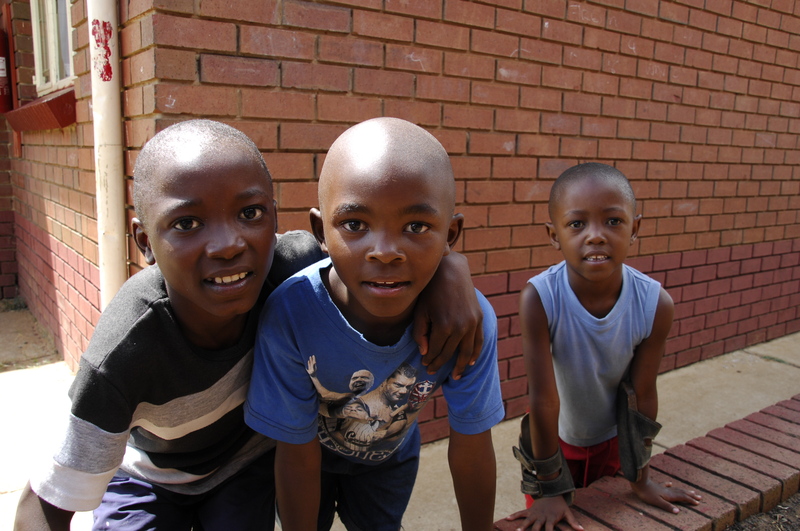 When we take a child into our care, they become part of an SOS family. These families live together in a community known as an SOS Children’s Village. Our SOS Villages provide children with an environment in which they can play, form strong relationships and enjoy their childhood in its entirety. A typical Children’s Village has 10-15 homes. When young people are ready to leave the Village, they stay in SOS youth facilities until they are ready for independent life. But we don’t just send children to school. We ensure they receive quality education and all the support they need to flourish. We don’t just treat children when they’re sick, but work to ensure they are protected against illness. We don’t just put a roof over their heads, but give each child a loving family for life. SOS Children’s Villages believes that every child deserves a loving home. The support of corporations and foundations helps us make this vision a reality for more than 1 million children and families across the globe. From cause campaigns to corporate grants to employee engagement, the ways to support SOS Children’s Villages are as varied as the children we serve. 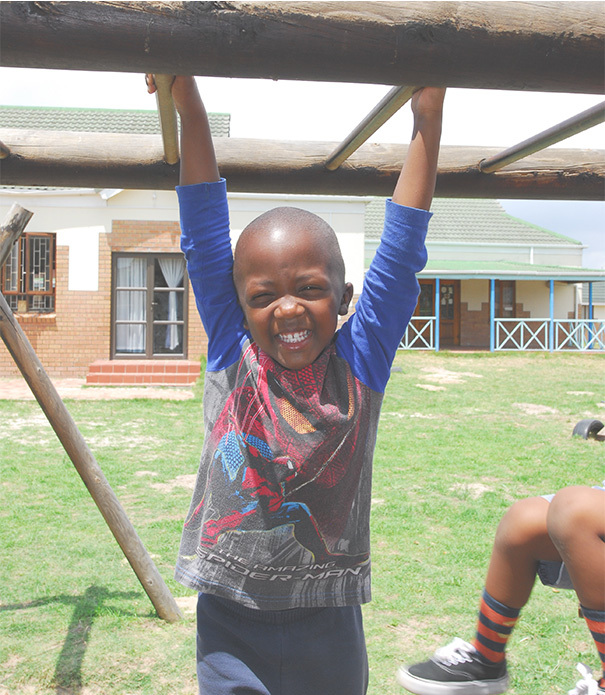 Corporate Partners SOS Children’s Villages SA offers our partners a highly-respected global brand that has impacted the lives of millions of children around the world. With over 500 Children’s Villages in 134 countries and territories, we have a worldwide network that will help companies of all sizes fulfil their social responsibility objectives. Our Corporate Partnerships team can help create unique partnerships that include corporate philanthropy, marketing campaigns, employee engagement, and other valuable benefits. SOS Children’s Villages envisions a world in which every child enjoys a loving home and family. To help us realise that vision, we invite corporations and foundations to work with us. Funds will help provide children with a safe and loving home, a family, nutritious food, clean water, access to medical services, and an education. Companies can donate directly to SOS, or directly support a specific SOS Programme. These include alternative Family-Based Care programmes, Family Strengthening Programmes, Youth Vocational training, Entrepreneurship and Income generating activities, Human Resource Development, Information and Communications Technology and Child Rights Advocacy. Providing matching gift contributions, or other work-based mechanisms, your employees can show their commitment to helping the world’s most vulnerable citizens – orphaned and abandonedvv children. Read our Partnership Guidelines; if your company sounds like a fit, email Mandy.Spies@sos.org.za for more information. Our corporate partners help us reach new audiences, while raising funds to support orphaned and abandoned children around the world. SOSCVSA welcomes the opportunity to develop corporate marketing partnerships. The following guidelines will help you determine if a partnership with SOSSA will help meet your business objectives. Have a solid history and strong brand image (a minimum of one year in business is preferred). Want to make a significant, clearly-defined contribution to the global community. 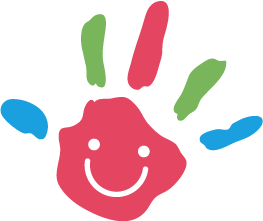 Provide products or services that offer a natural affinity to SOS through demonstrated shared values, such as a focus on children, family, or moms. History of supporting employee actions such as community outreach, volunteering, payroll donations, or matching gifts; and CSR policy in place and history of active implementation. SOSCVSA will not enter into partnerships with companies engaged in the sale of alcohol, tobacco, arms and weapons, and gambling (except charity lotteries). SOSCVSA will not enter into partnerships with companies that utilise child labor in any aspect of their activities or supply chain. Although SOSCVSA is the beneficiary of donations through its partnerships, we have no ability to sell or distribute products for our partners. While SOSCVSA may publicly acknowledge its corporate partners, we cannot advertise for our partners or promote our partners’ products and services because of our non-profit status. To help raise awareness of SOSCVSA, we ask our partners to publish our URL (www.sossouthafrica.org.za) and associated messaging on all promotional materials, press releases, and other partnership outreach materials. SOSCVSA is happy to provide partners with language to use for this purpose. For all marketing programmes, SOSCVSA requests that partners provide consumers information about our work around the world, along with a way to contact SOSCVSA for further information. SOSCVSA owns the registration for the SOSCVSA name and logo. These are licensed marks, and written permission is required for their use. In order to use these licensed marks, a company must enter into a written contract with SOSCVSA outlining how the company will use the licensed marks. Without a fully-executed contract, use of the SOSCVSA name and/or logo is strictly prohibited. Sale of Products and Commercial Co-Venture If you wish to contribute a percentage of proceeds from the sale of a product, you must provide a sample to SOS Children’s Villages for review. We accept drawings and/or photos in cases where the product is still in development. In its simplest terms, a commercial co-venture is a relationship where a company promoting a product or service fully discloses to the public that a specified portion of the proceeds will benefit a cause. SOSSA cannot give legal advice to organisations or corporations that conduct programmes or promotions with us; we advise them to seek legal counsel to ensure that they comply with these registration requirements. Naming SOS Children’s Villages in your Will means you will continue to make a difference in the lives of hundreds of South African children for many years after you are gone. SOS Children’s Villages believes in every child’s right to a healthy, educated, safe and secure family upbringing. What makes SOS Children’s Villages Different? SOS Children’s Villages places the individual child at the forefront of everything we do. We allow them to have their say in any matter that will affect their future. With an innovative and unique approach, that give the child a loving family environment to grow up in, we give them the gift of a normal childhood. Why leave your legacy to SOS Children’s Villages? 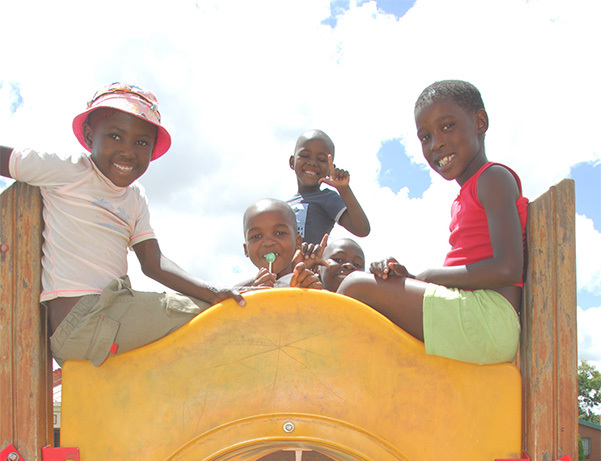 SOS Children’s Villages has a direct impact on the future of South African society. We place orphaned and abandoned children into loving families who can teach them real values so they never consider turning to a life of social ills. Naming SOS Children’s Villages in your Will means you will continue to make a difference in the lives of hundreds of South African children for many years after you are gone. SOS Children’s Villages believes in every child’s right to a healthy, educated, safe and secure family upbringing. Instead of growing up on the streets, raised by people who can’t provide them with what they need to survive, abandoned babies could have a mother and a small family of their own. Instead of growing up in a hospital ward or some soulless institution, these children could find themselves living in a comfortable home, with a garden to play in at one of our SOS Children’s Villages. You could afford these children a real childhood, with just one sentence in your Will. Your gift will not only help these children become part of a loving family, but also live in a secure environment and receive a quality education.